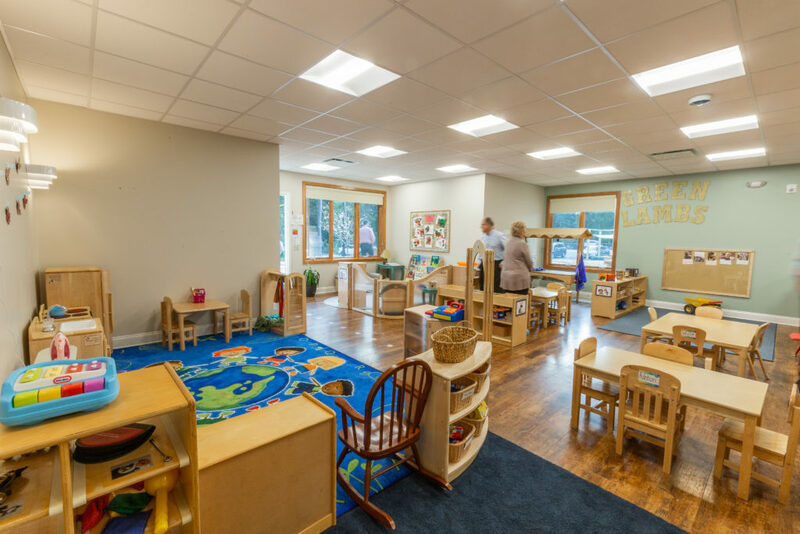 Our PreK3 classroom, known lovingly by the children and teachers as the “Green Lambs,” is a class for 18-20 three to four year old students. The ratio in this classroom is never higher than 1 teacher for every 10 students. 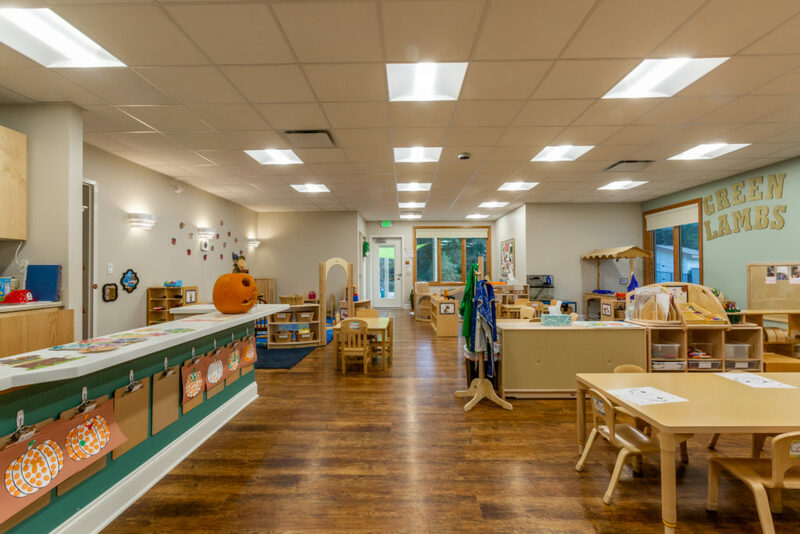 The day in the PreK3 classroom is structured, and includes times for indoor and outdoor free choice, group meeting/”circle time,” center time, and small group learning activities for more intensive time working on pre-reading, writing, math, science and other projects. Pre-reading, writing, math, science, social studies, art, music, and social & emotional skill building are all built into every study and center in the classroom as well. The PreK3 class also joins in “specials” such as Sign Language, Spanish, music, STEAM (Science Technology Engineering Art & Math), Weekly Readers, sports opportunities, and chapel. Teachers use learning objectives which align with state and national standards to plan learning activities. 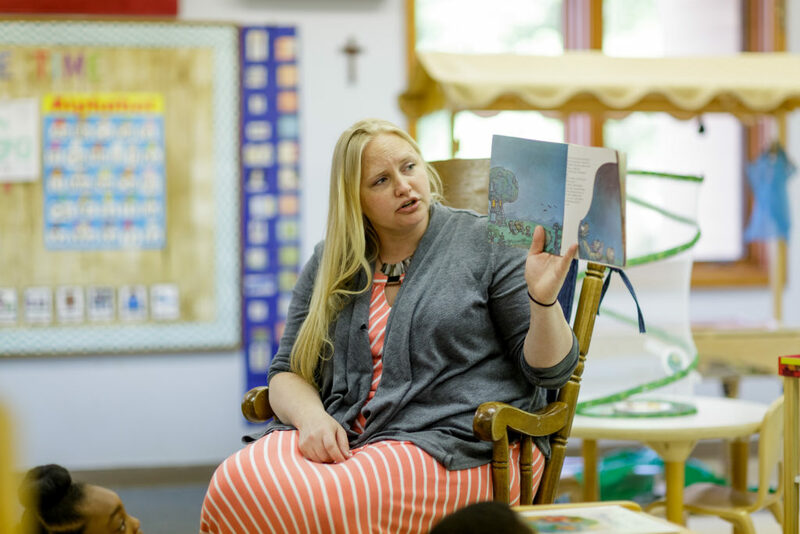 Anne, Lead PreK 3 Teacher, has earned her B.S. in Education, and has taught at Precious Lambs since 2007 (with a few years off to raise her own two children). She loves to encourage the joy of learning! 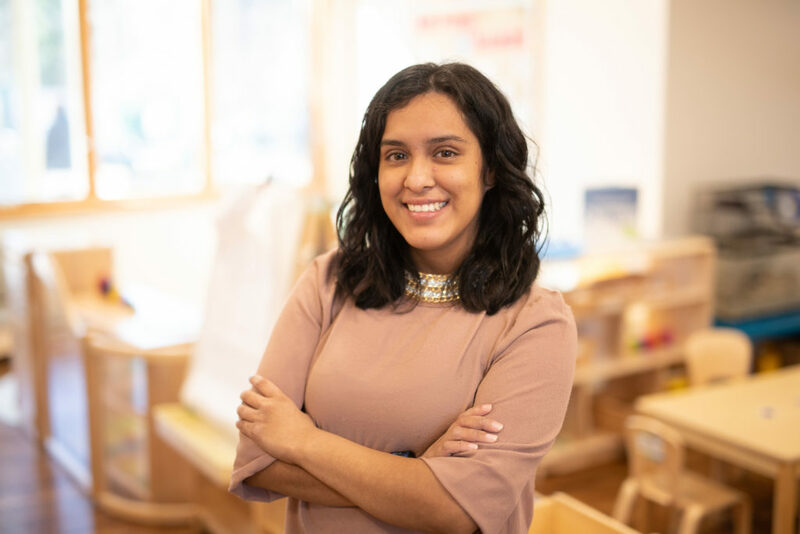 Raquel, Assistant PreK 3 Teacher, is currently studying EC Ed, and is wonderful at getting on the child’s level, understanding and loving each one! 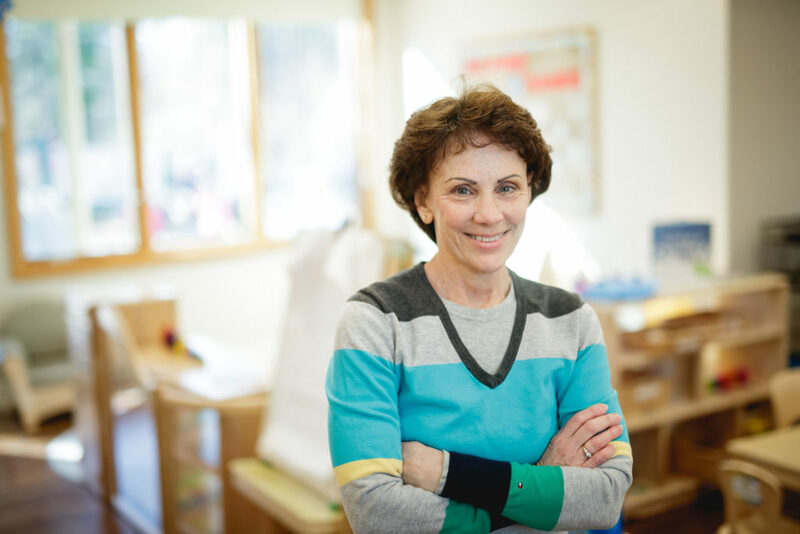 Terri is our wonderful Special Ed Specialist and Assistant Teacher. 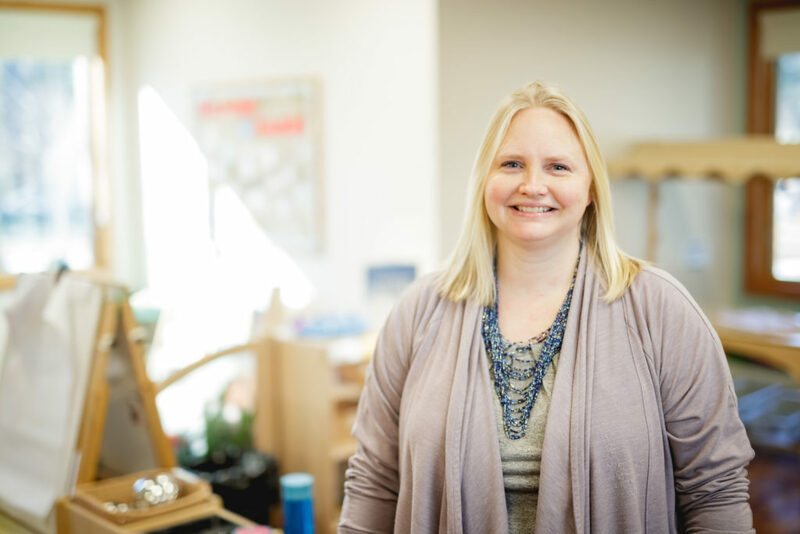 She brings her experience and expertise with teaching Special Ed in the public schools since 2001 to our team, which is a great benefit for helping all of our children excel.